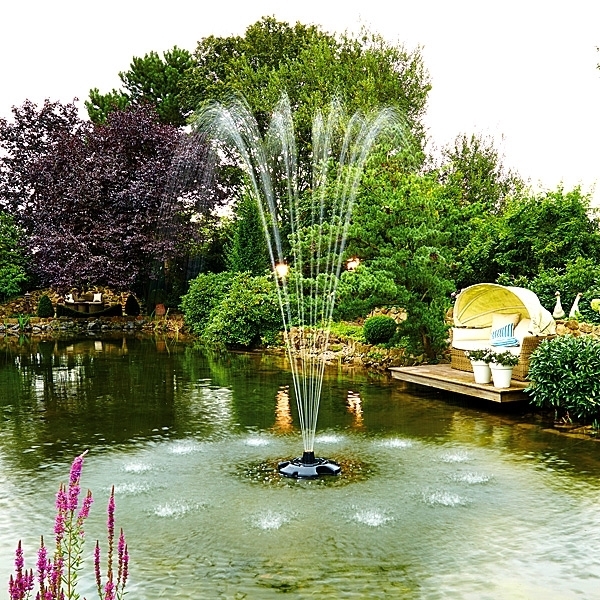 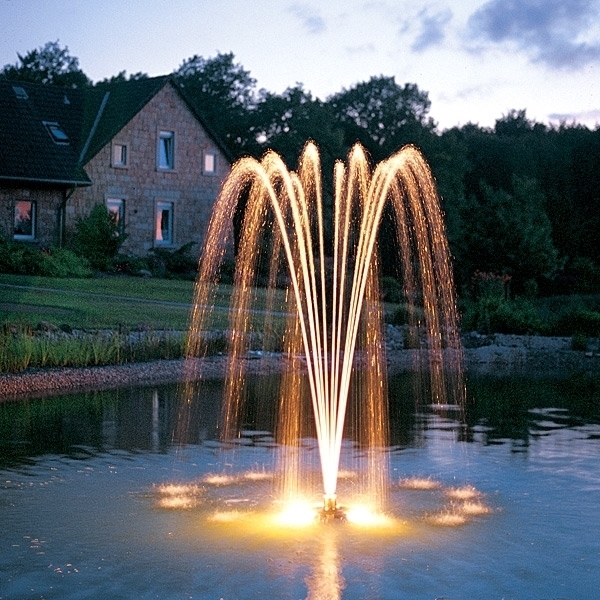 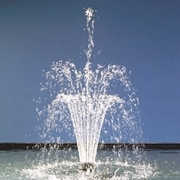 The OASE PondJet Floating Fountain produces dramatic effects with very little set-up time. 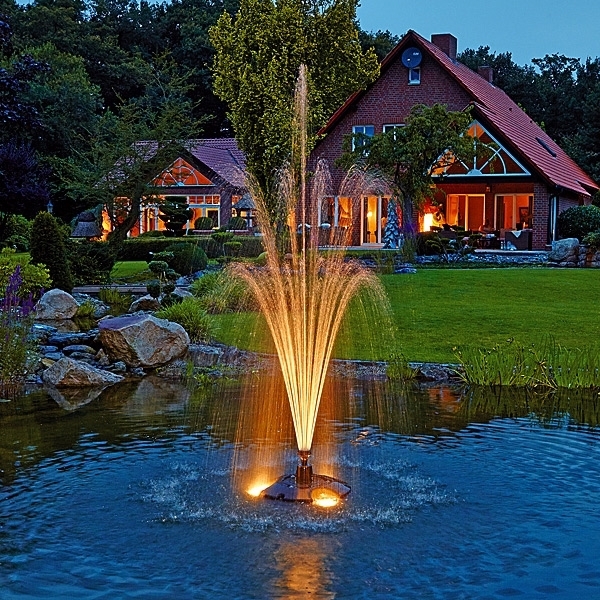 Simply place and secure the fountain in the pond and plug it in. 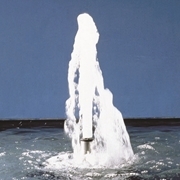 Lighting and additional nozzle patterns are optional and must be purchased separately. 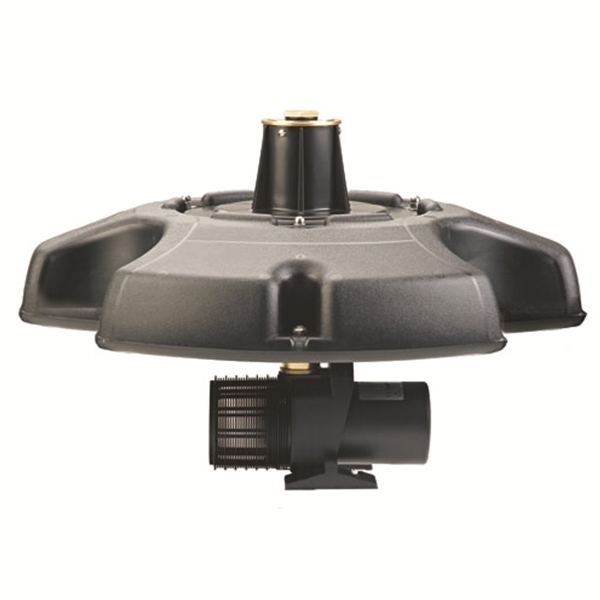 The PondJet is ideal for 1/4 acre ponds. 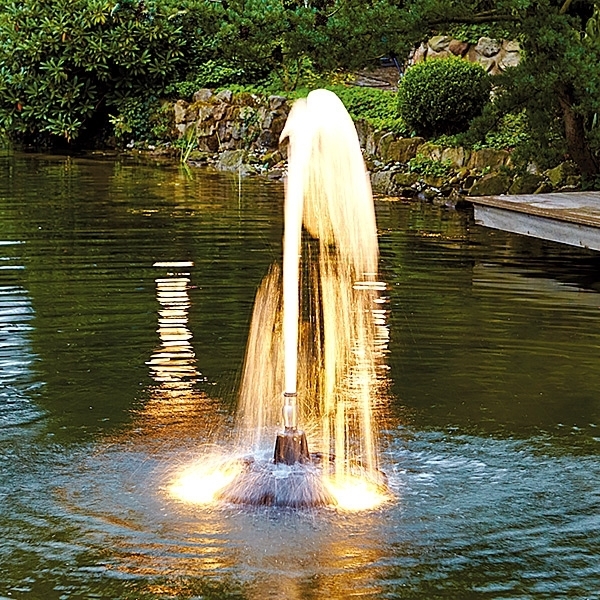 Arch Nozzle included, Vulkan and Frothy nozzles are optional.